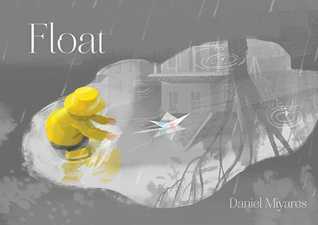 I'm excited to be participating in another August Picture Book 10 for 10 round up! I love seeing what people put on their top ten lists and what themes they come up with. 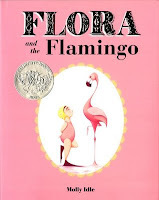 After talking to a teacher in my district about picture books to get writer's notebooks started, I thought I would share my top ten books to start the school year and to kickoff writer's notebooks with students. 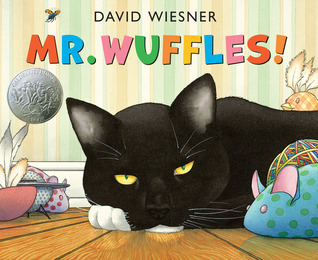 This book is sure to be a hit at any grade level. 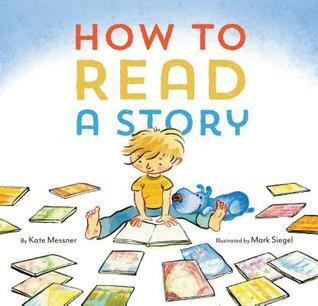 It takes readers through the steps to enjoy a story but along the way we learn about doing different voices for characters in a book a meet a princess and robot. Kids love the idea of a princess falling in love with a robot. When I read this aloud to Peanut's class, they asked me what happens with the princess and the robot and I told them it was a story they have to write. I love that this book celebrates reading but also gives students an idea for writing. This is a great opportunity to segue into a discussion about writing and where we find ideas for what to write about. 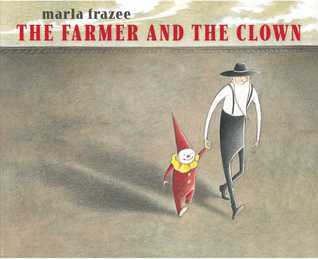 I read this book every year when I was teaching. 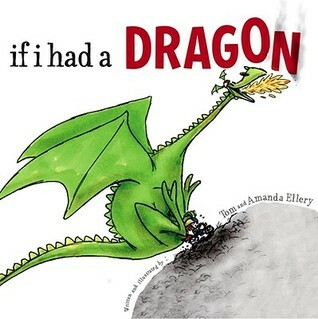 It's available in English and Spanish and is such a fun opportunity to imagine what it might be like to have a dragon as a pet. You can imagine all the things that might go wrong. From here, I would ask students if they would like to have a dragon as a pet and explain why or we would brainstorm what kind of pet they wished they had and why. 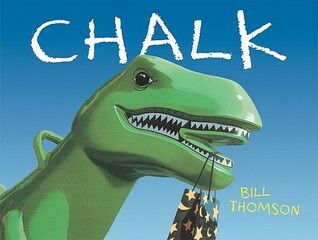 This is a simple way to spark kids' imaginations. 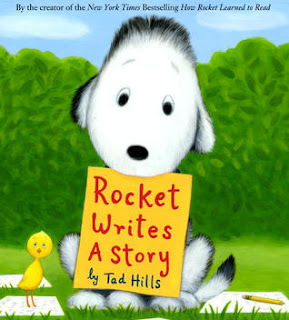 Rocket Writes a Story is an awesome companion to How Rocket Learned to Read with a focus on writing a story. Now that kids have some ideas, they can start to think like a writer and Rocket Writes a Story helps them think through how to write a story. Plus, how can you not love Rocket? Here's another chance to talk about finding stories all around us and having the confidence to sit down and face the blank page. I believe this is one of Dr. Seuss' books that isn't as celebrated as others but it's a perfect start-of-the-school year book. 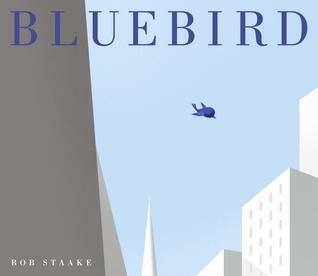 On his way home, the main character finds all sorts of stories as his imagination runs wild. 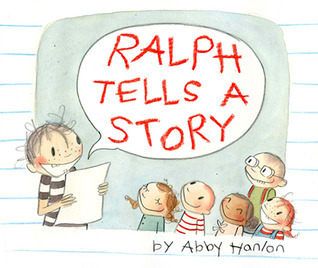 The key to writer's notebooks is helping students see stories all around them. Asking them to pay attention and to turn on their writer's eye so they can record ideas in their notebooks is the key to getting them to have stories to write about. Then, when they feel like they are stuck, they can turn to their notebooks and have ideas to get them going. I happened to pick this up at the library the other day and I fell in love. 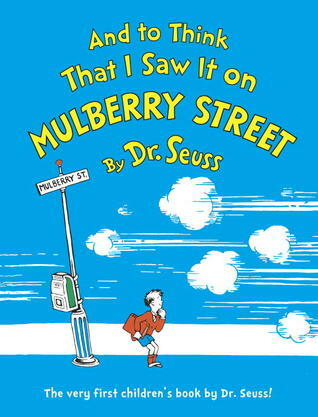 It has an old school feel even though it's been recently published. What I love is that the character's imagination goes wild but at the same time, this is an example of great word choice. 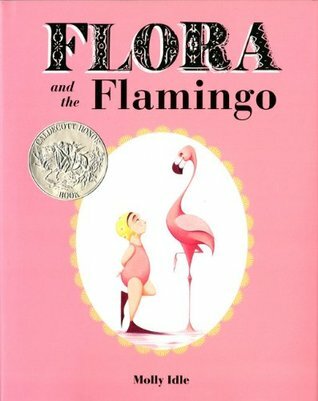 The description and use of language is perfect for starting a discussion around words that stand out to us, how we can show instead of tell, and to ask kids to start to notice and record words or phrases they hear or read in books that they love and might want to emulate in their own writing. 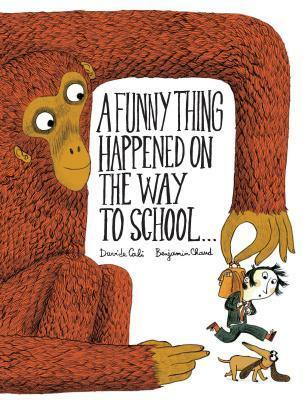 Slowing down to appreciate what we read is an art and an important practice to help kids improve their writing. 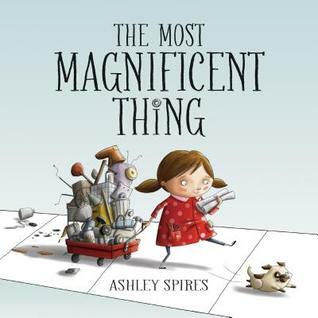 This book is part imagination, part creativity, part perseverance and all sorts of growth mindset. It's important for student writers to know that they can find inspiration in the most common things. And sometimes being creative is just about putting two things together and seeing what you come up with. More than that though, this book is a great opportunity to discuss embracing the growth mindset and not giving up when the going gets tough. Just like we help students build their stamina for reading, we need to build their stamina for writing - not just writing a first draft - but taking a piece all the way through the writing process. They need to see that a first draft can be improved - that it's not just about writing. But at the same time, they have to see that revising and editing will make it better and that participating in the process is important. Another book for helping students come up with ideas. 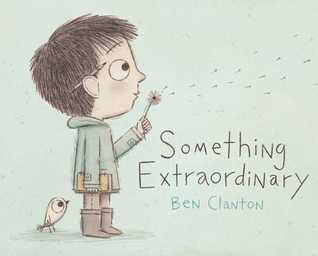 After reading Something Extraordinary ask them to finish the sentence, "I wish..." in their writer's notebooks. Maybe they have wishes similar to the main character in the story or maybe they have other wishes. It's kind of fun and freeing to wish whatever you would wish if you really could make a wish. Sometimes making a wish is the beginning of a dream and then the start of a plan to make that dream come true. I see how this could be paired with Genius Hour projects too! 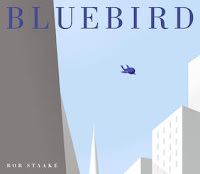 This is an amazing book for thinking about the writer and his or her process and craft. In the last year or so, I discovered the idea of craft moves, the intentional choices an author makes in his or her writing. When students read books, they don't get to see how much thought, triumph, and tribulation goes into writing a book. We have to help them see how writing is a process and to know that they have the ability to make choices and changes that impact their ability to communicate with their reader. 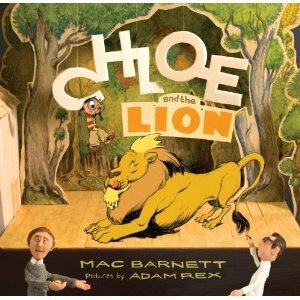 Chloe and the Lion is a perfect way to introduce and discuss this with students. 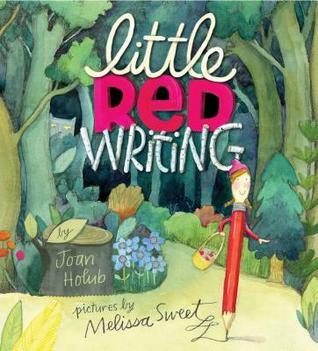 Little Red Writing takes the of writing a story and all the elements to think through to another level. This might be a good read for older students because it's a play on Little Red Riding Hood and there is a lot that can be discussed. The illustrations are perfect and offer even more to discuss so be sure to study this ahead of time and decide what you want to bring student's attention to as you discuss the job of a writer to bring a story to life. I love my 10 for 10 list this year because they are all great to get kids started with writer's notebooks and thinking about writing and reading like a writer. 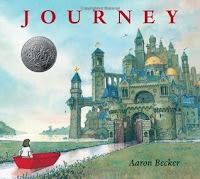 My bonus books would be favorite wordless picture books because these are wonderful places for writers to start. They can read the story and then write their own text to match the illustrations. I like this as a way to practice writing a story because they can focus on their word choice while they get used to an arc of a story without having to come up with their own ideas. I would love to hear of any other must-have picture books you use to kickoff the school year and/or setting up writer's notebooks with students. Share your favorites in the comments! 3. 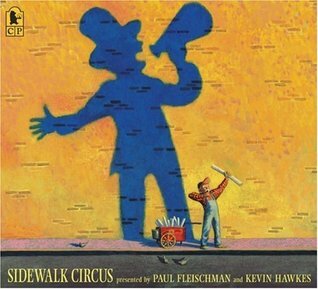 Choose Your Favorites: All you need to do is choose ten picture books you cannot live without for whatever reason. In the first days of this event, everyone shared their ten very favorite titles. This still works. You will notice, however, that many past participants choose some type of theme to determine their selections. We'll leave this up to you. 4. Narrow Your List to Ten: It isn't easy, is it? We've seen some crafty ways to get around that number. 5. Write Your August 10th Post: Write a post about the ten books you cannot live without. 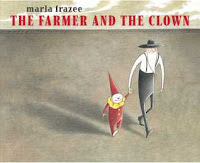 Share your post on August 10th and link it to the Picture Book 10 for 10 Community. 6. No Blog? 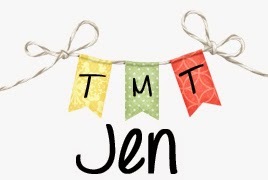 No Problem: If you don't have a blog, this might be the perfect time to start one --- or there are a million digital ways to join (see post below). Of course, now with the Google Community it is quite easy to just post your favorites directly into the community without a blog. We will also be tweeting from the #pb10for10 hashtag. 7. Comment: On August 10th (and maybe for a week --- there are a lot of posts) take some time to read posts from other participants. Please comment on at least three.